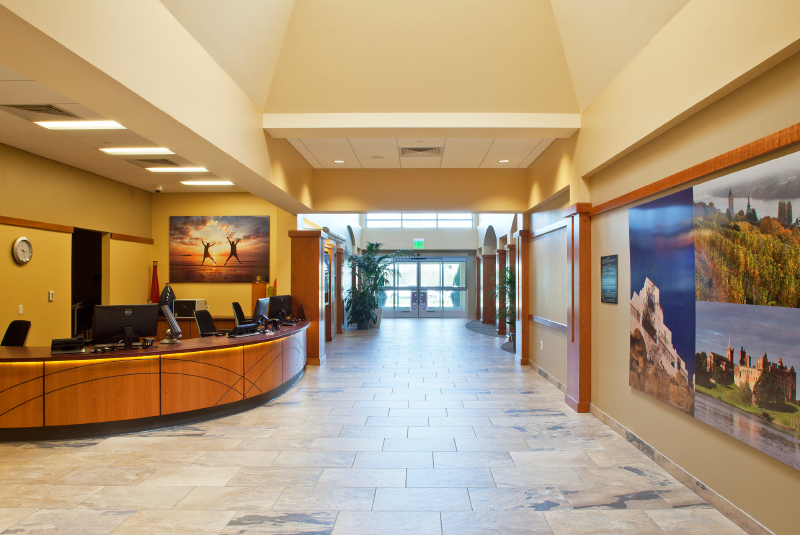 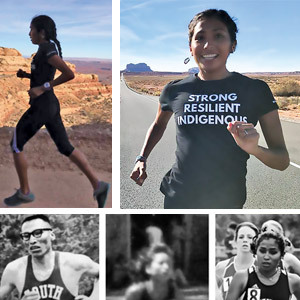 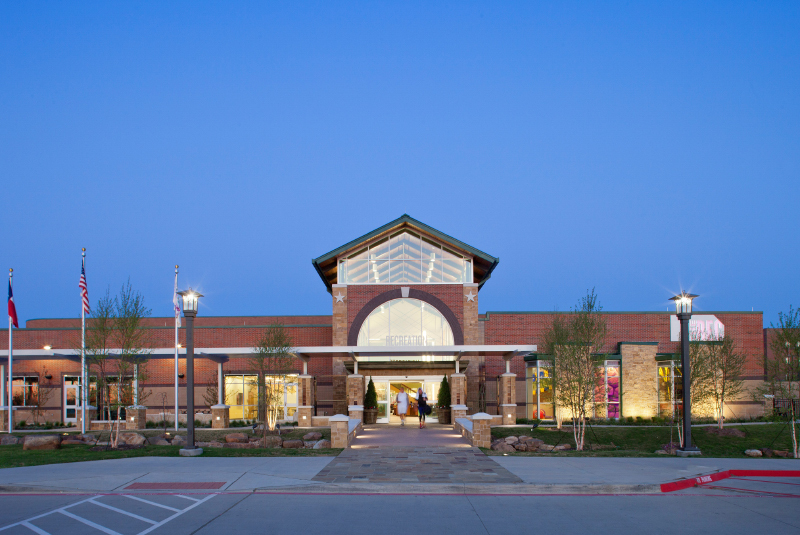 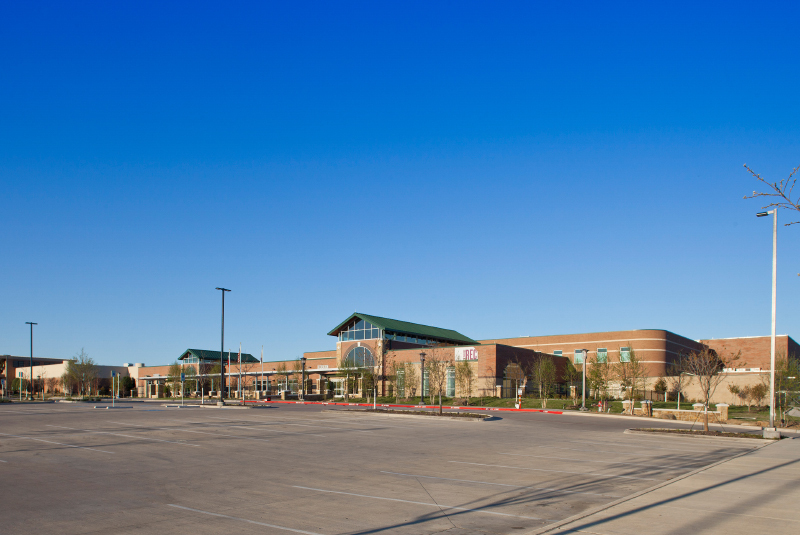 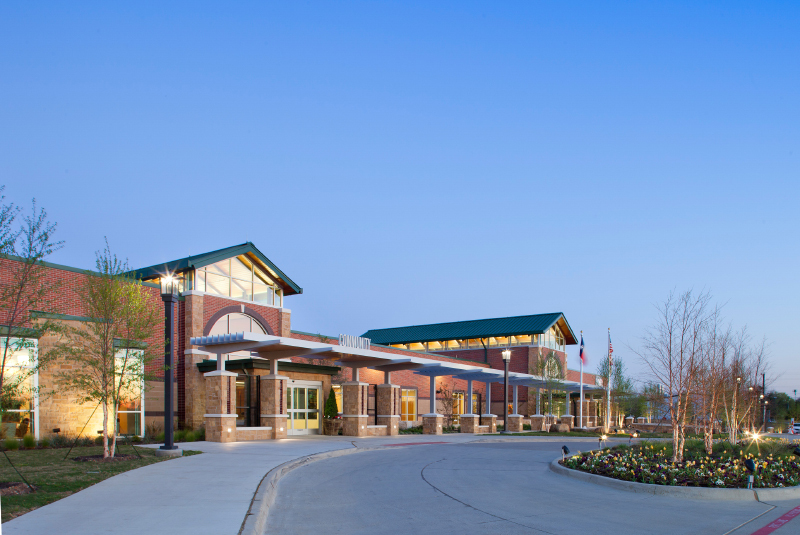 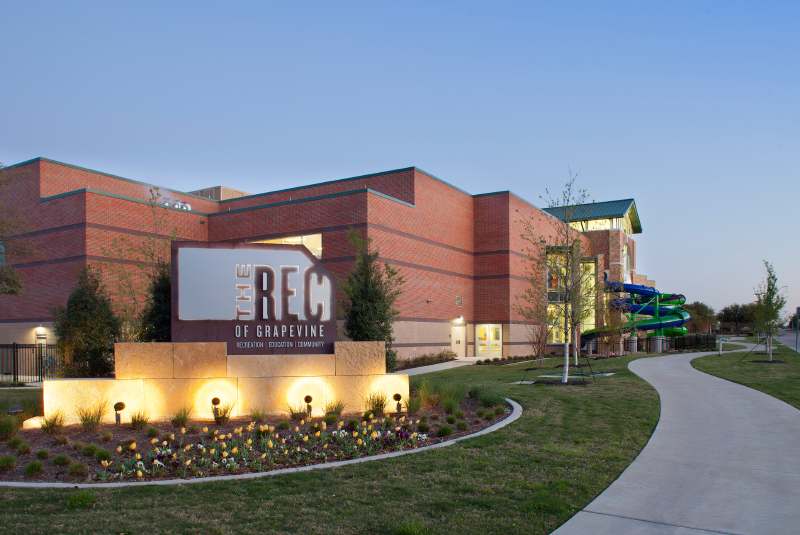 The expanded REC (Recreation-Education-Community) of Grapevine opened in 2015 as a multigenerational facility to enhance quality of life and promote a sense of community, offering increased programmatic opportunities. 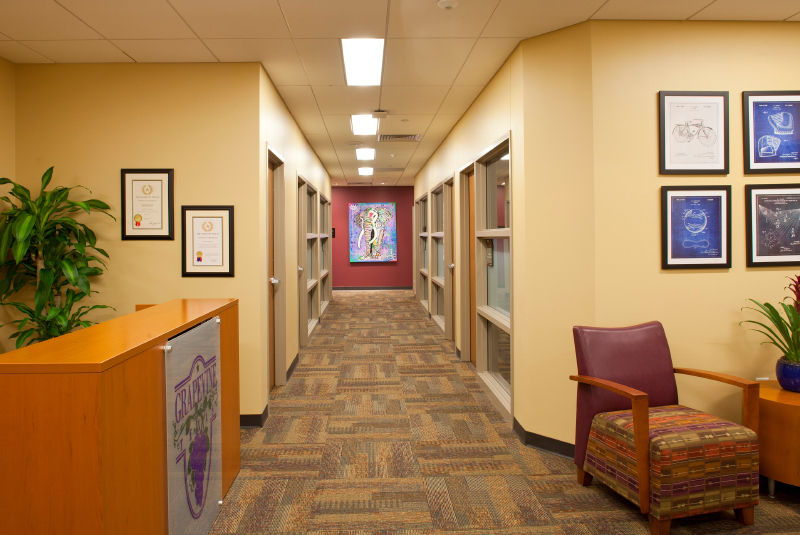 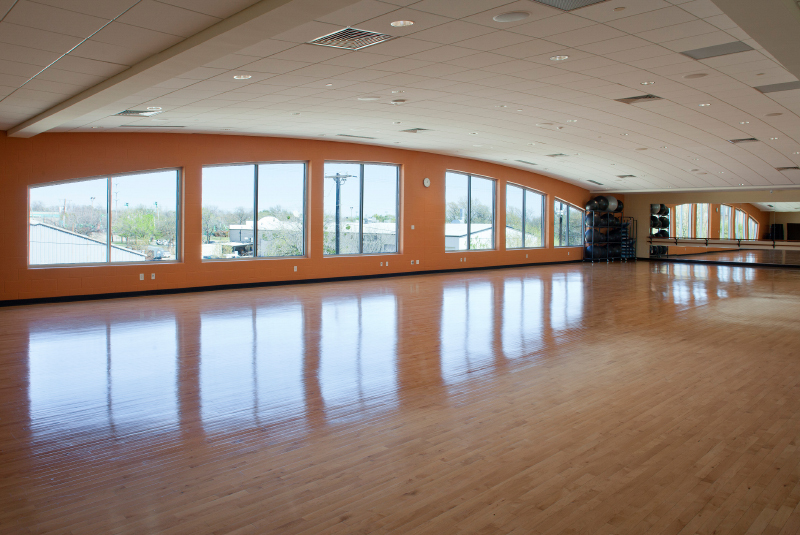 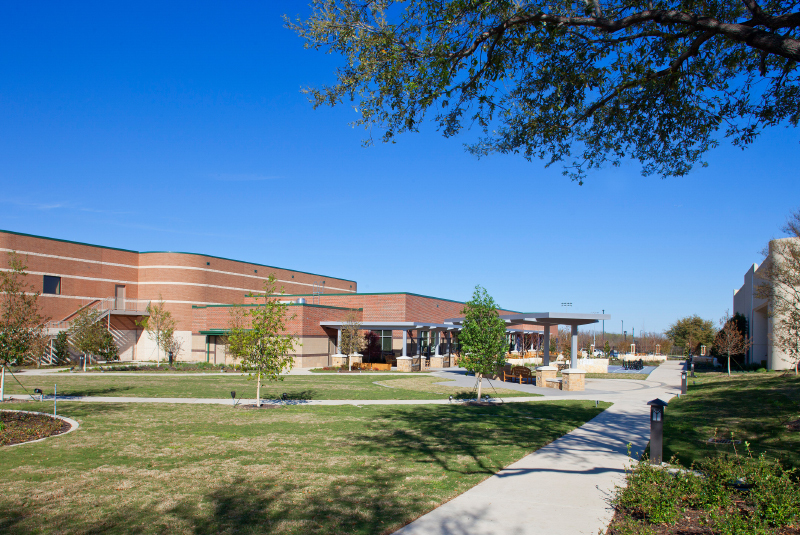 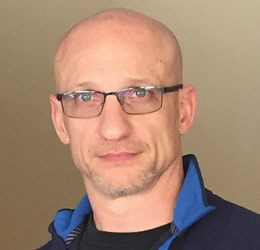 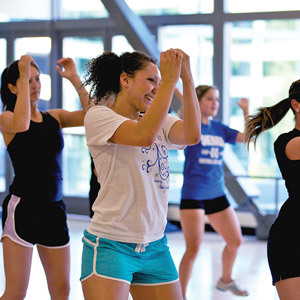 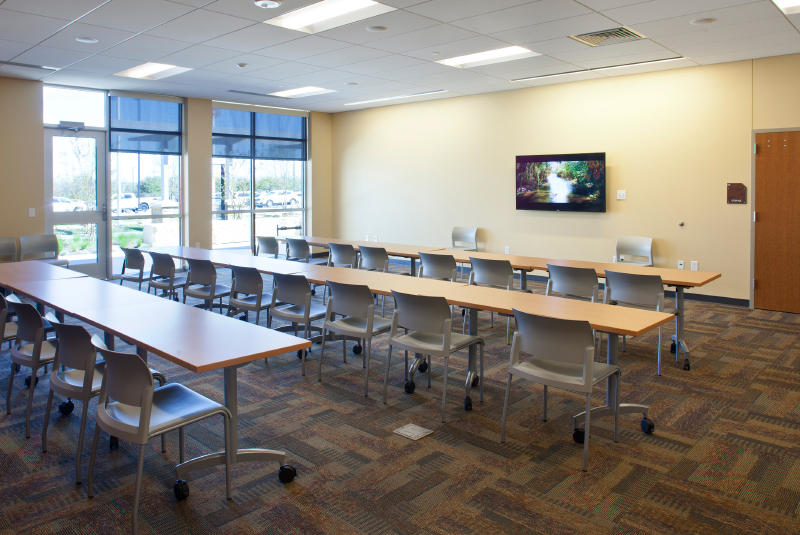 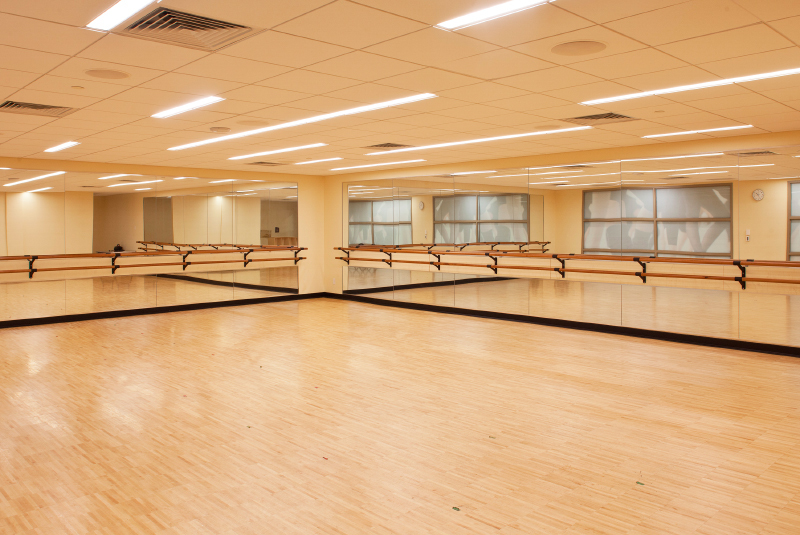 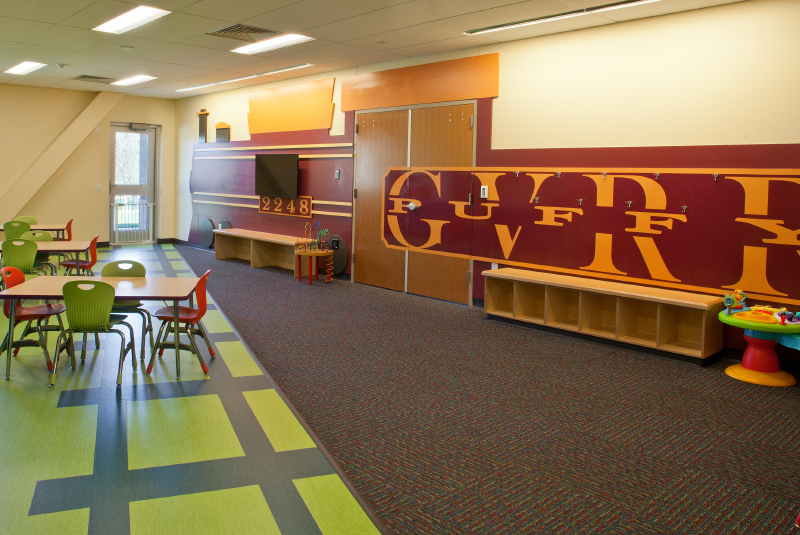 The expansion of the existing facility provided a new entry on the east side with a new lobby, a dance studio, a game room, classrooms, multipurpose community rooms, a catering kitchen, restrooms and a community/active-adult activity wing. 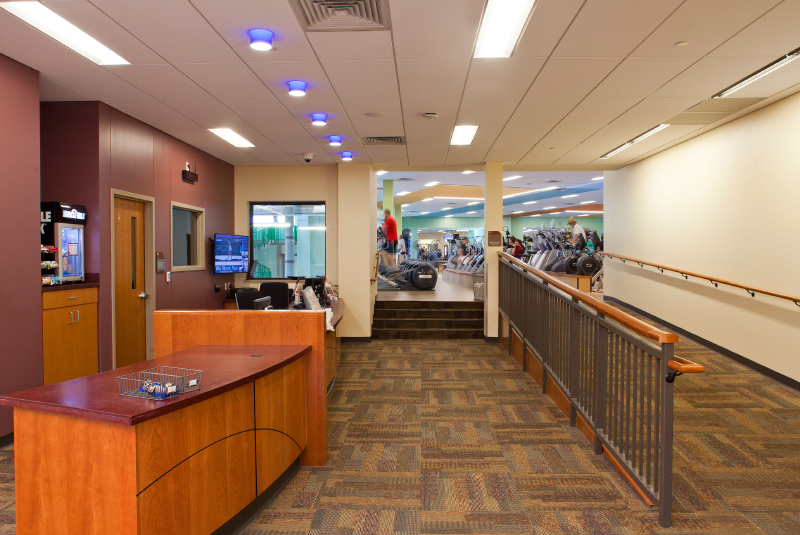 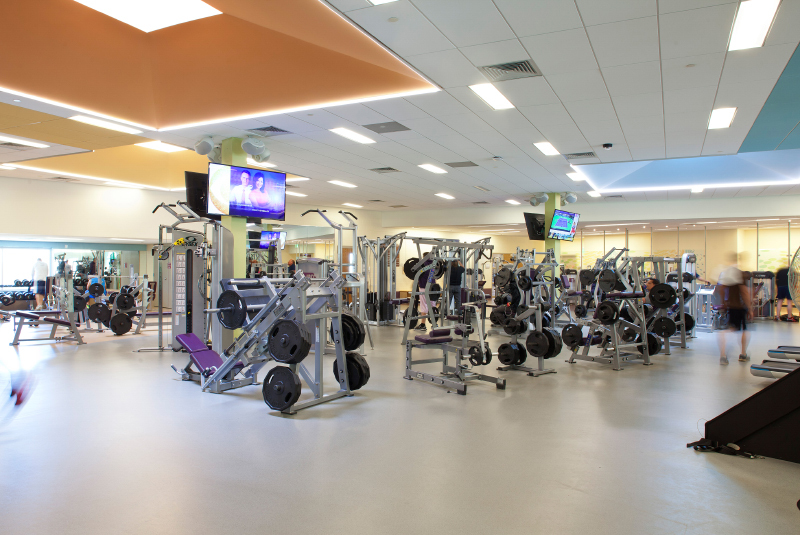 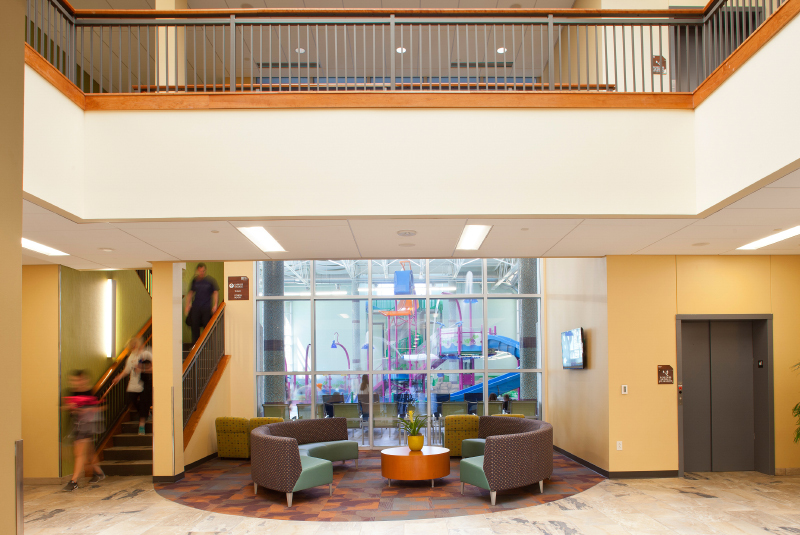 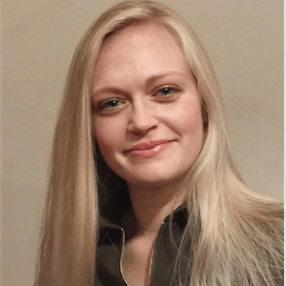 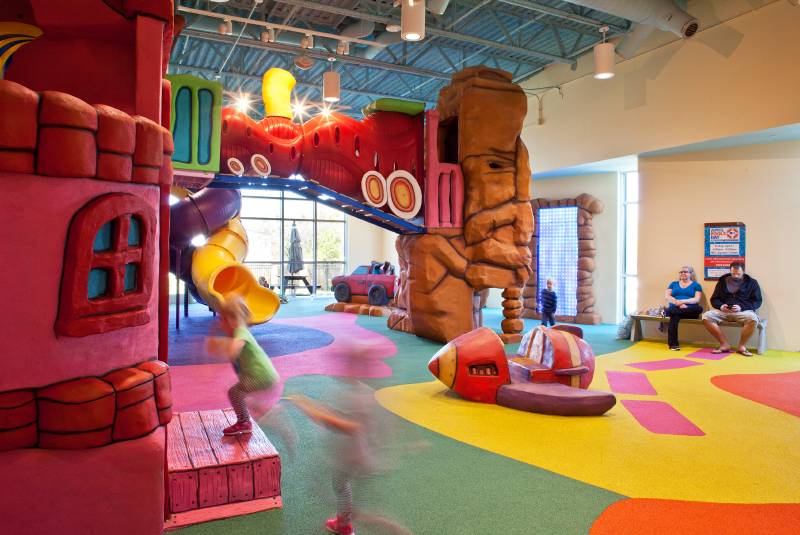 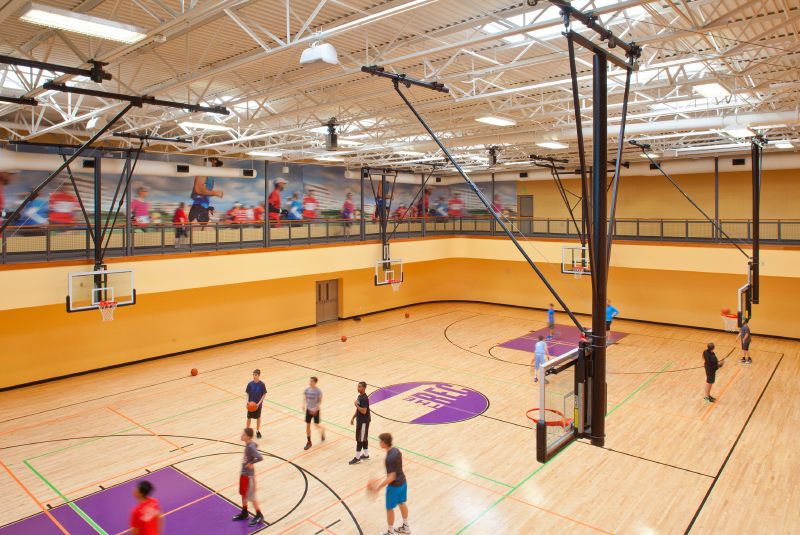 The center also features fitness areas, two gyms, racquetball courts, an indoor children’s themed playground, an outdoor courtyard and an aquatic center. 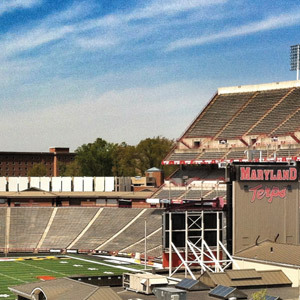 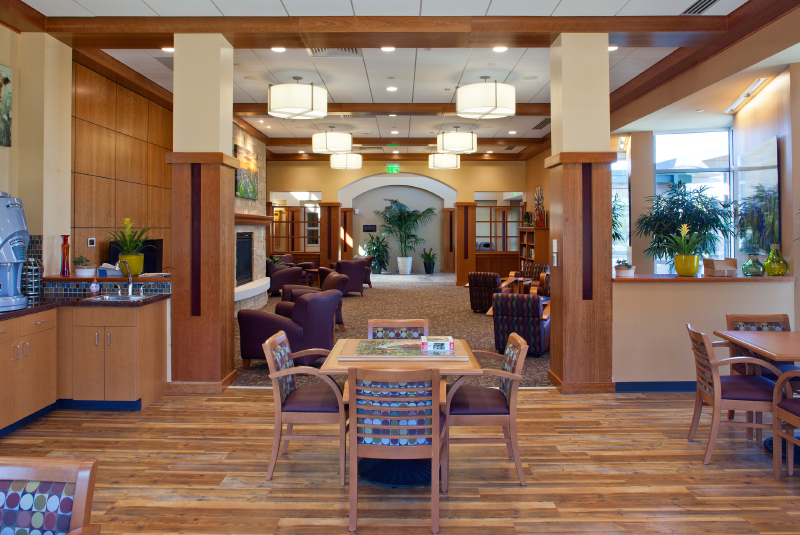 The appearance of the building exterior is designed to make the residents of Grapevine feel welcome. 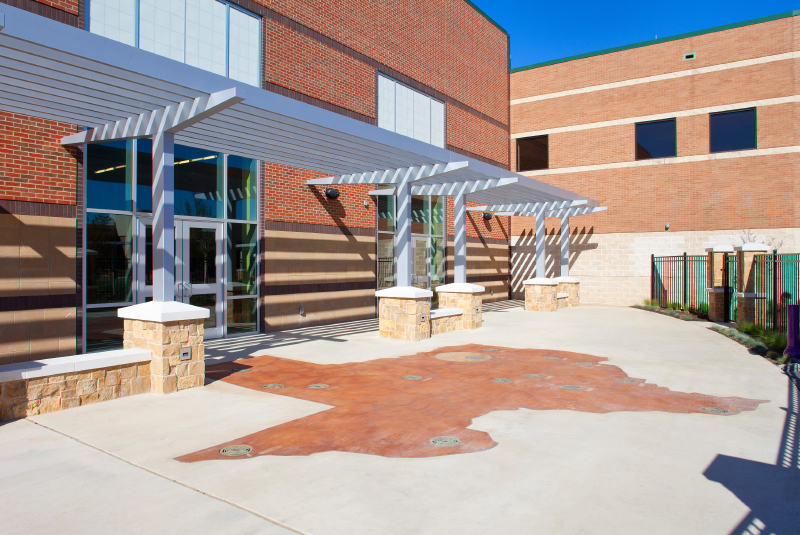 Indigenous material choices are combined to create a contemporary, yet distinctly Texas expression. 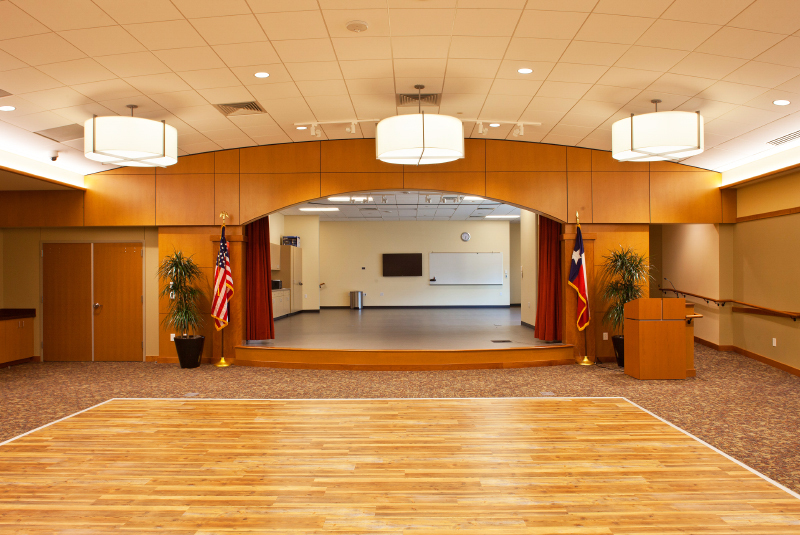 The iconic Texas Lone Star is incorporated throughout the facility. 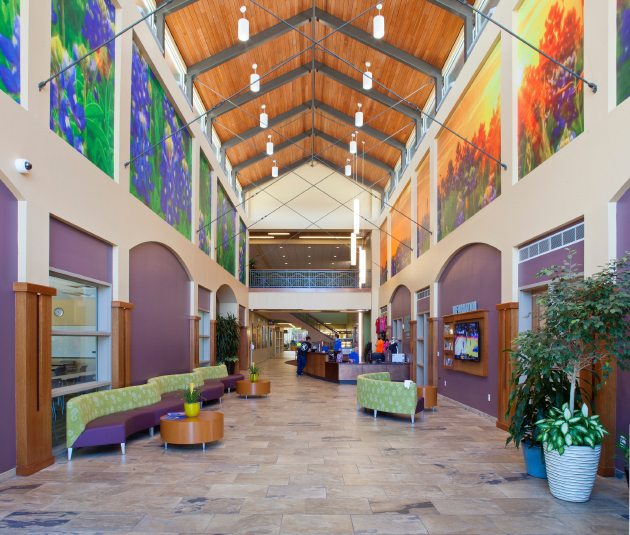 The interior palette is rich with natural materials and color, which are applied differently to each building wing. 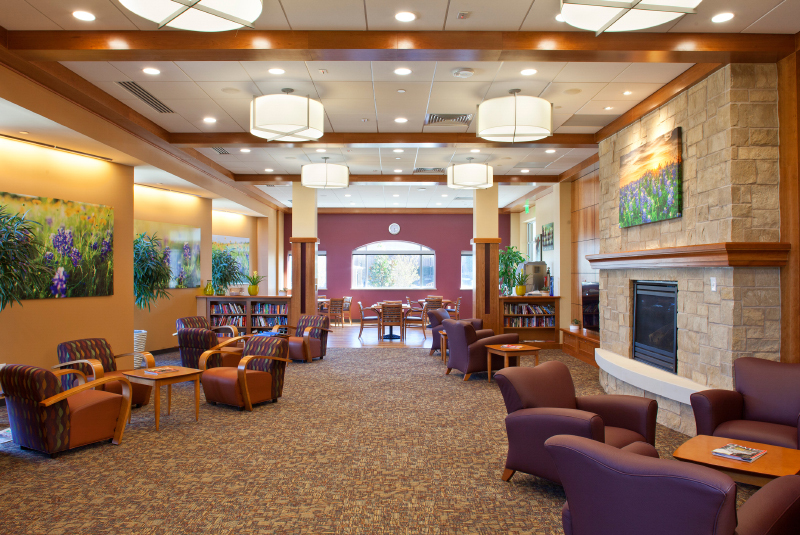 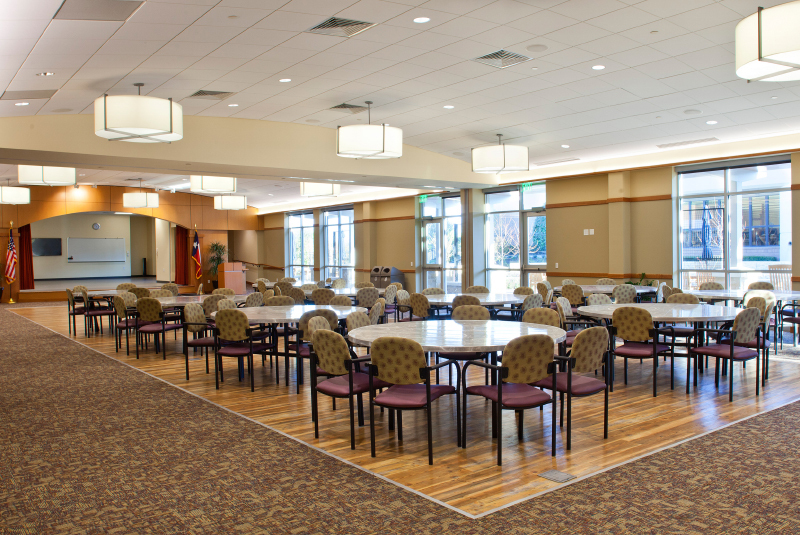 The Community area, home to active-aging and community events, utilizes colors and materials to create a warm and traditional environment. 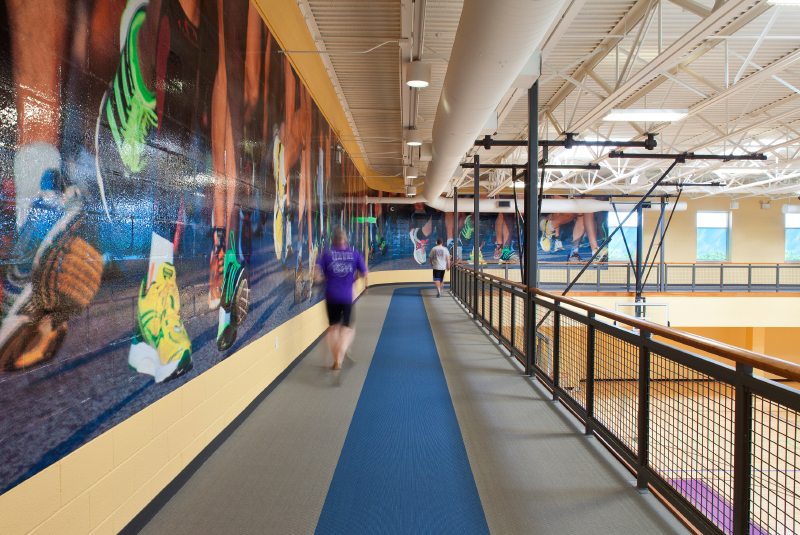 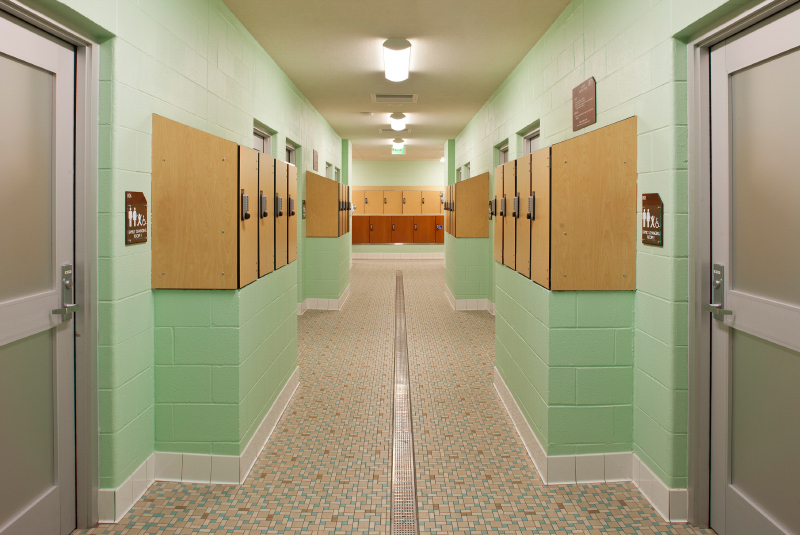 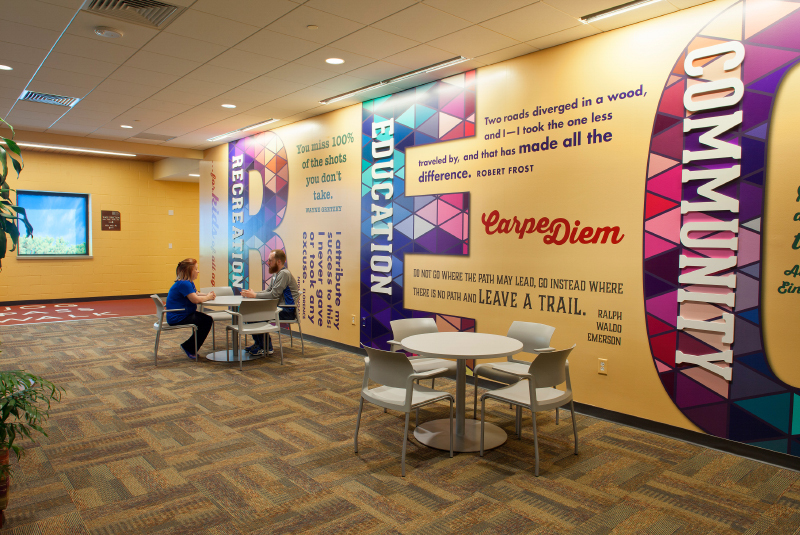 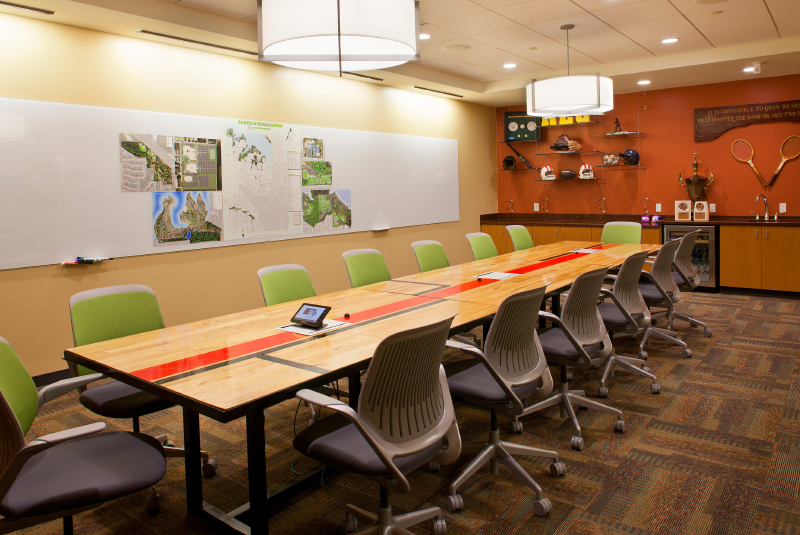 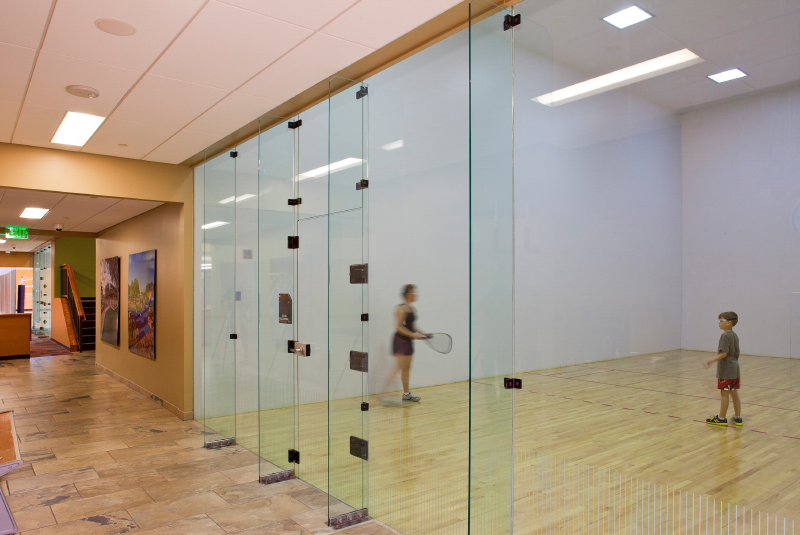 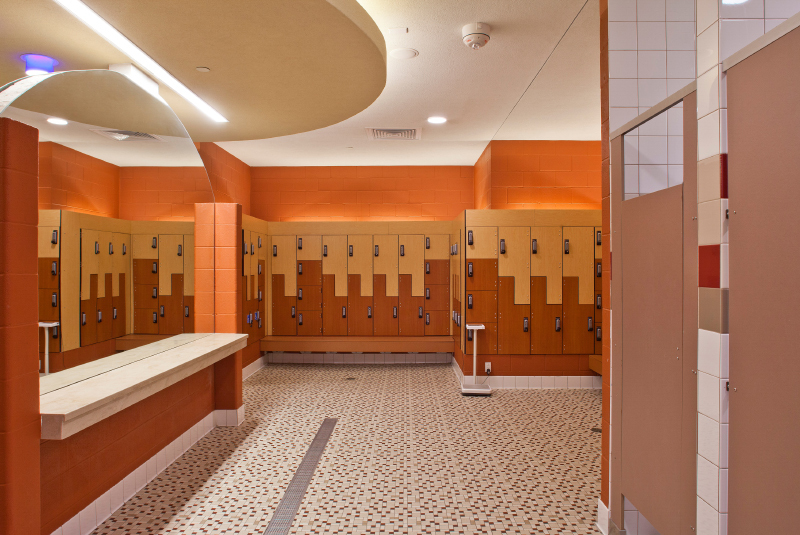 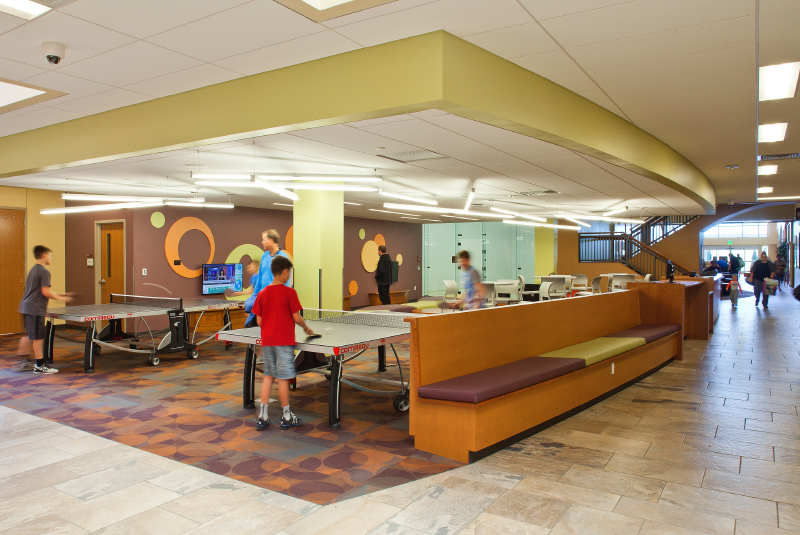 The Recreation area has a more contemporary application of color and materials, including custom wall graphics. 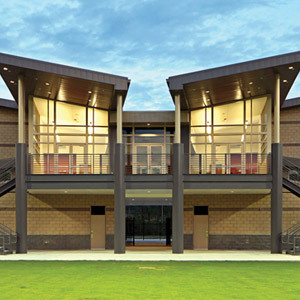 The Education area is a blend of the two styles. 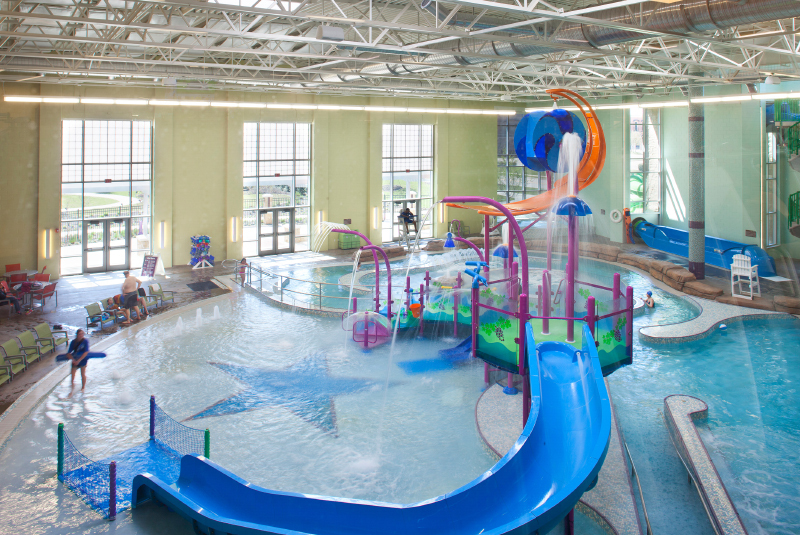 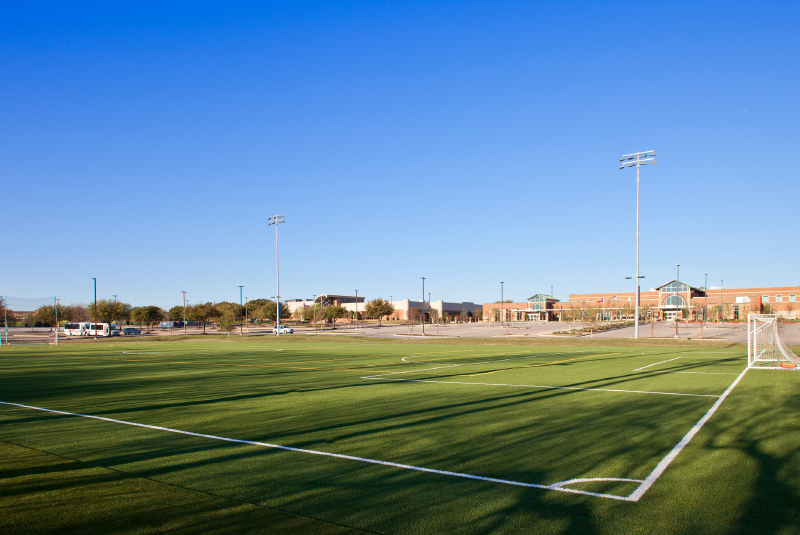 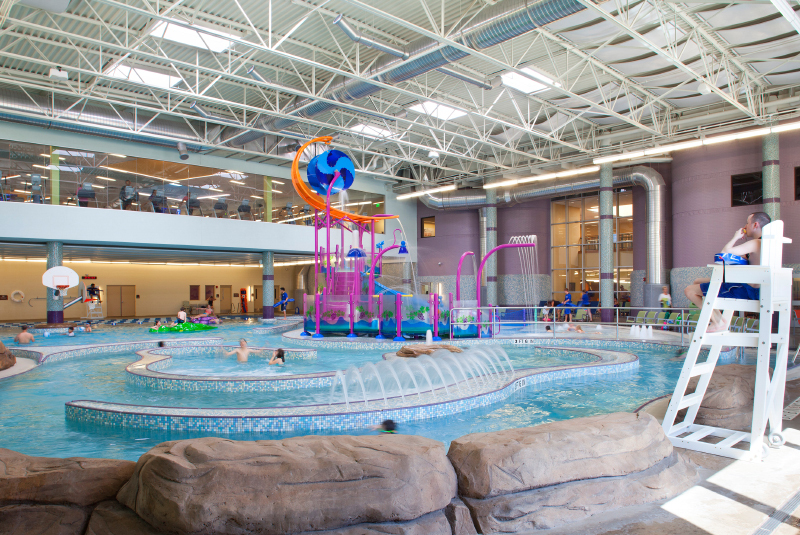 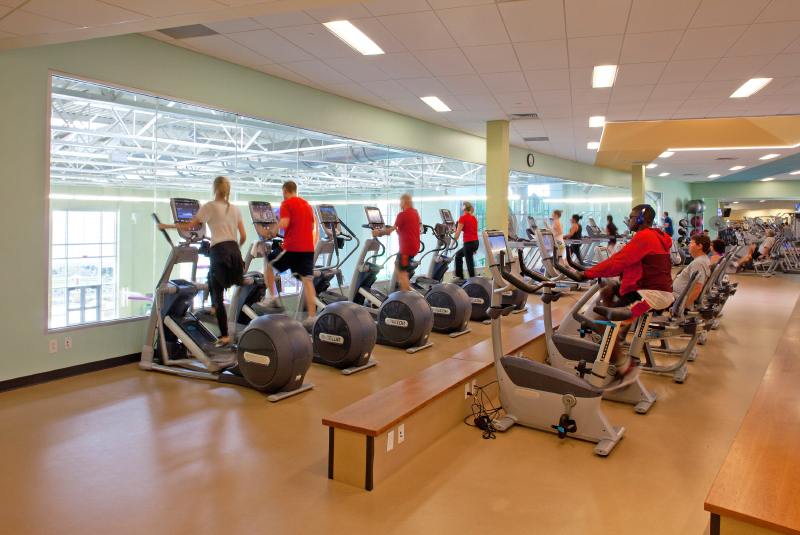 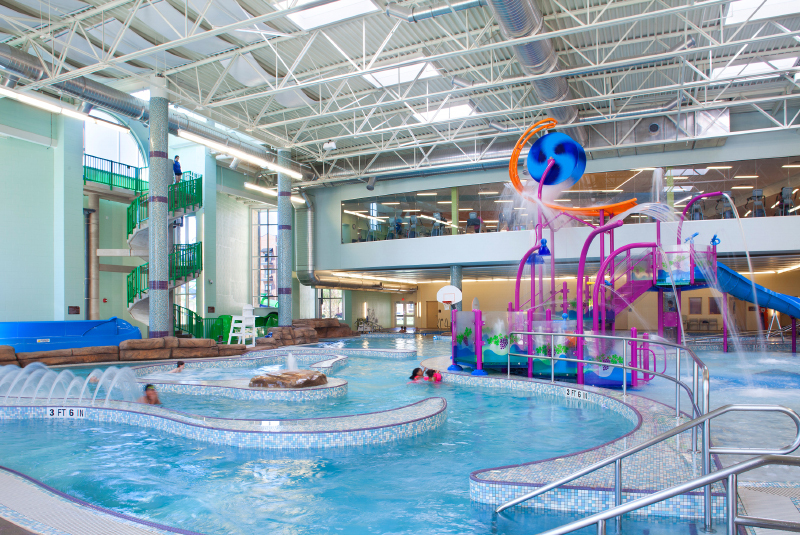 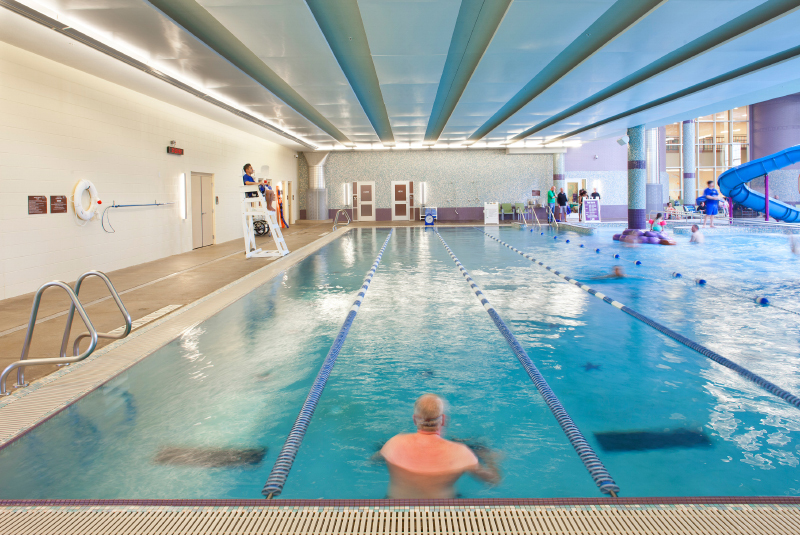 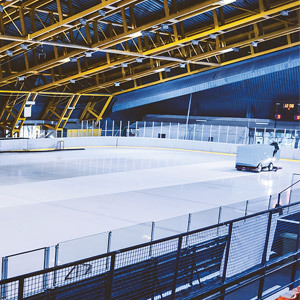 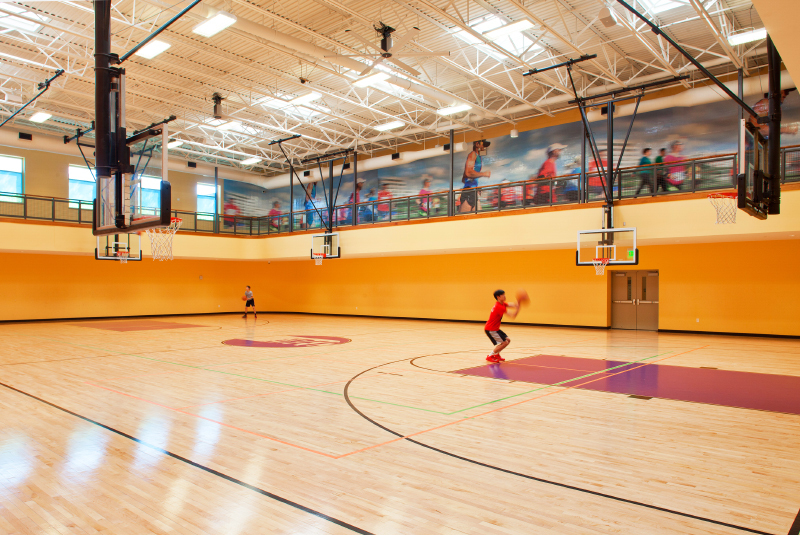 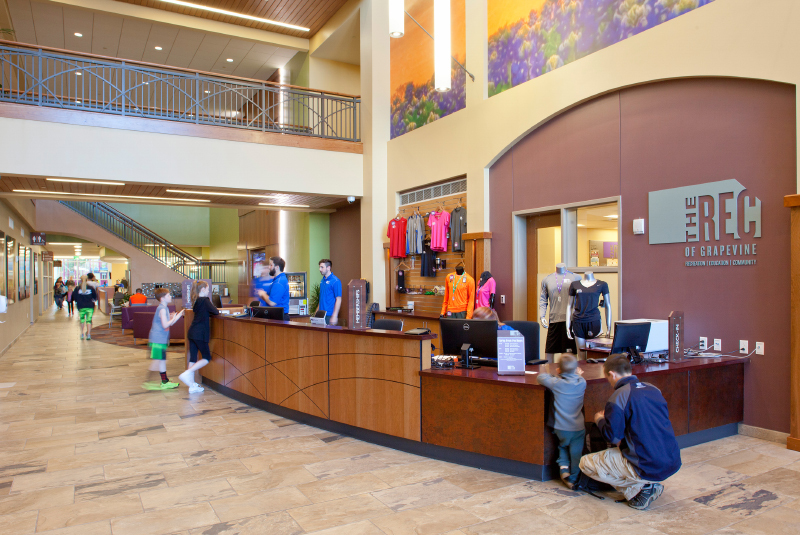 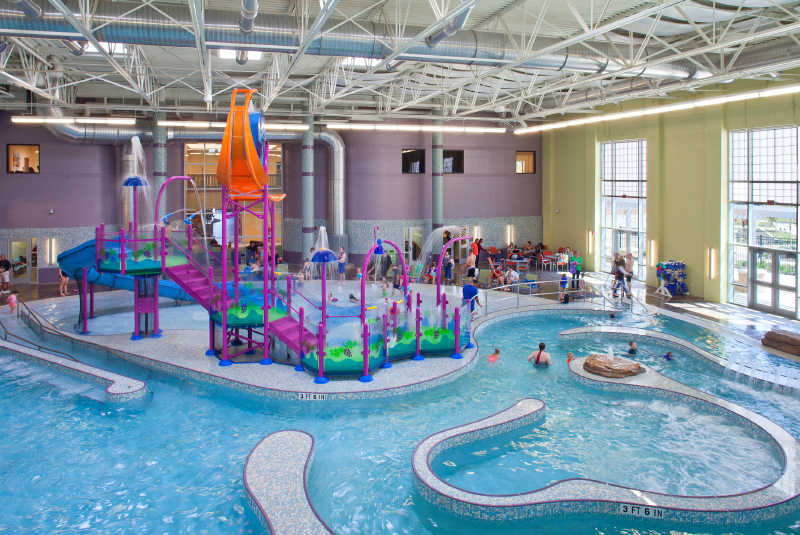 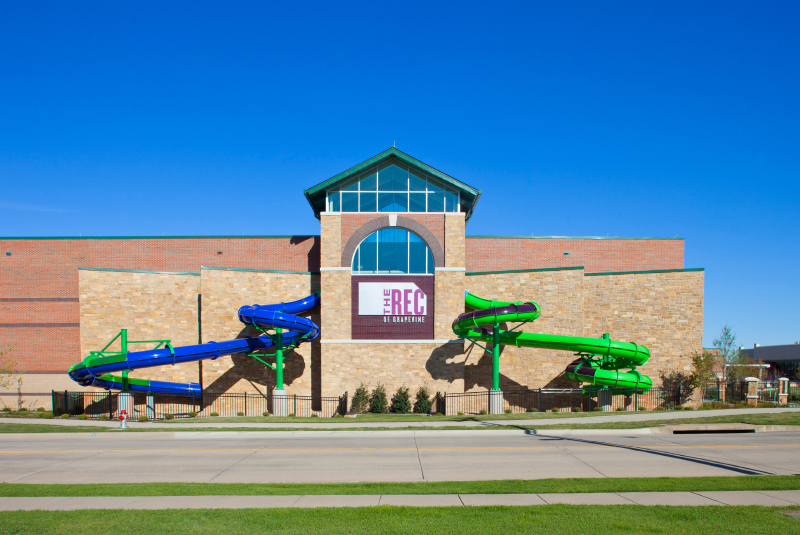 By successfully integrating amenities for all generations into one facility, The REC has revolutionized the municipal parks and recreation landscape and set the standard for community recreation centers in the Dallas-Fort Worth area.